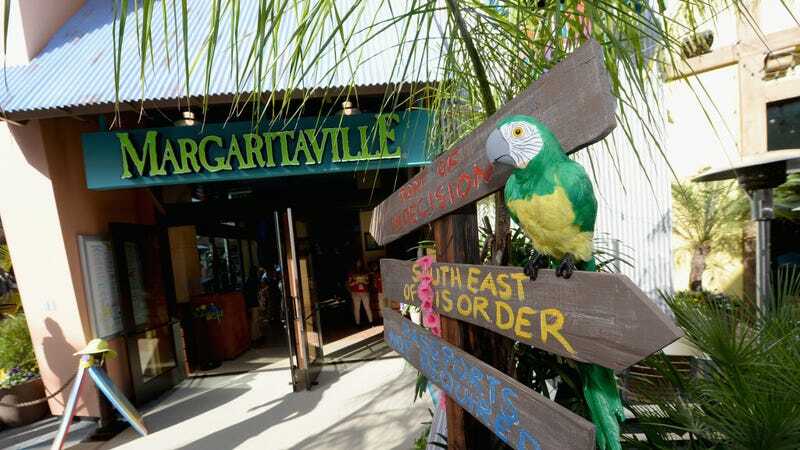 Margaritaville, What Are You Hiding? This Tuesday I was delighted to learn that Margaritaville, the eternally chill restaurant in which frozen margaritas flow like slushy, teeth-numbing green rivers, would finally becoming to New York City. Because ever since Señor Frogs left Times Square last year I’ve been looking for the perfect venue to drunkenly consume and then shortly barf $45 nachos to a soothing soundtrack of calypso. I must ask Margaritaville: what are you hiding? Night after night I stand by my microwave, cooking your signature frozen Jammin’ Jerk Shrimp (8 oz), as I stare at the wall, my eyes glazing over. I think of what joy a Margaritaville in my own city, what they tend to call The Big Apple, would bring me. How I could eat your delicacies not alone in my apartment but surrounded by friends and family, slurping watery margaritas out of elaborate curly straws that I will then take home, wash, and reuse on another special occasion. 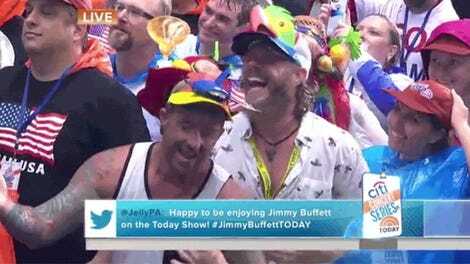 In January, plans for another NYC Margaritaville fell through. And now you can’t even comment on our future together? Because while you may claim there’s a woman to blame (for not getting a NYC Margaritaville sooner), I know: it’s your own damn fault.